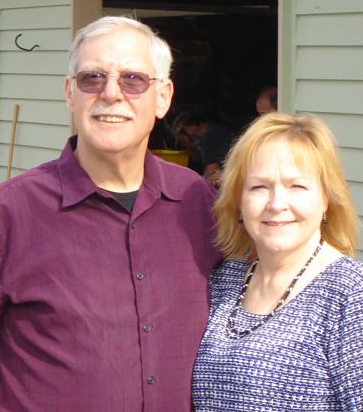 In 2009 Paul became director of Faith Harvest Helpers. For 20 years Paul has led outreach teams from True Grace Church (previously Faith Assembly of Lacey) to Gleanings for the Hungry, a Youth with a Mission (YWAM) base. 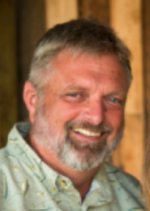 Paul is currently the base director for YWAM FHH, located in Washington. A successful businessman and entrepreneur, Charlie founded Truss Components of Washington and later Truss Components of Central Oregon. In 2006 he envisioned Faith Harvest Helpers and presented the idea to Richard and Paul. Charlie is a certified USDA/FDA canning supervisor. 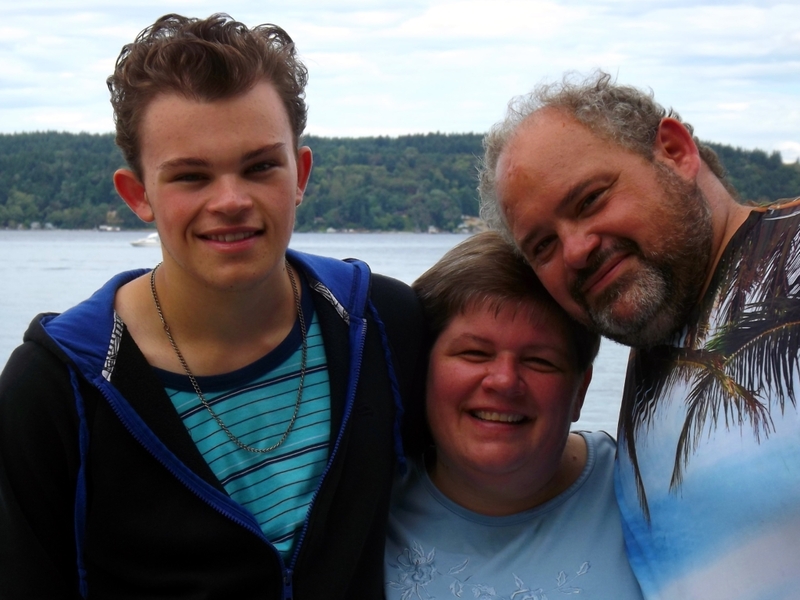 About three years ago my family and I were facing a change in our living situation. Having been involved in full time ministry basically all of my adult life, it was my desire to continue in such. My wife Sharon and I want to make a difference, not just make a living. And so God answered our prayers, leading us to become involved full time with YWAM Faith Harvest Helpers. We have served in this capacity since February of 2014 and are sincerely blessed to know that whatever our daily tasks, the work of our hands contributes directly to advancing the kingdom of God. 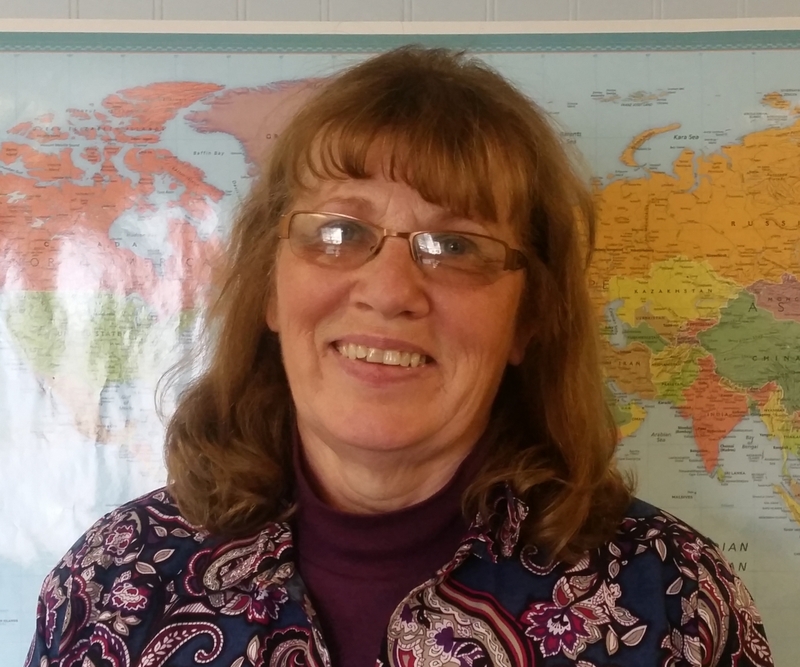 Sharon is the Prayer Coordinator for YWAMFHH; contact her at middleton3family@yahoo.com with your prayer requests. Throughout my career I have served in multiple ministries, from worship teams, drama teams, youth ministry, to short-term mission trips, which is my passion. For the past twenty years it has been my dream to serve the Lord full time within a Christian non- profit organization that provides a variety of opportunities to serve the Lord and impact the world for Him. Upon my retirement earlier this year, I was provided an opportunity to serve within the YWAM FHH organization. I am excited to explore the variety of opportunities within this organization to serve the Lord. Kevin founded a web company “Shelfari” which was purchased by Amazon. Kevin is a YWAM alumni with training and service in Argentina. He is currently a program supervisor at Amazon. Fritz serves as Director of Gleanings for the Hungry which is a Christian non-profit gleaning organization located near Fresno California. It operates as a mercy ministry arm of YWAM. For over 25 years Miles Musick, founder/director of New Beginnings Homes, has served women who are facing unexpected pregnancies with shelter, mentorship, adequate nutrition and access to medical care in order to help prepare them for their futures.